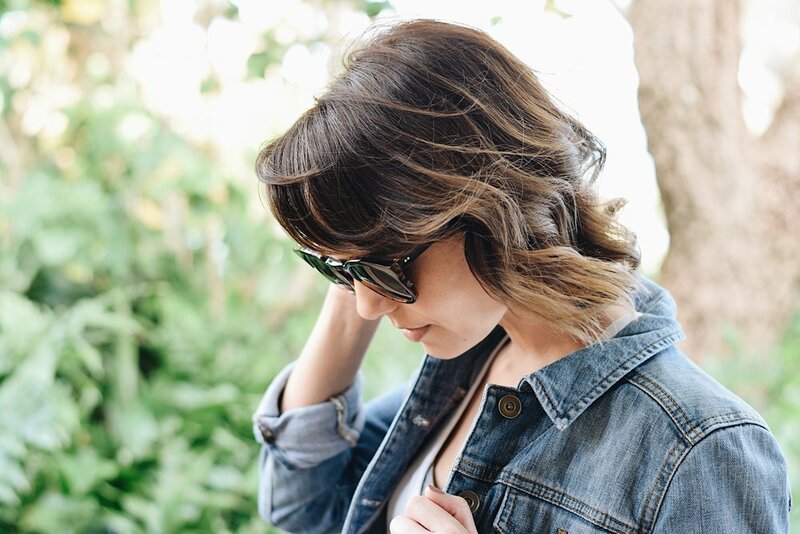 We are a little obsessed with the jean jacket, you might say it has become our everyday uniform. A popular item in our childhood, the jean jacket had been forgotten until recent years. We must confess, this jacket may be the most worn item in our closet. Pairing it with a summer dress or layering it up with a pair of jeans, we couldn't be more thrilled that this gem is back in style and more accessible than ever. Here are some of our favorite cuts from our favorite designers.